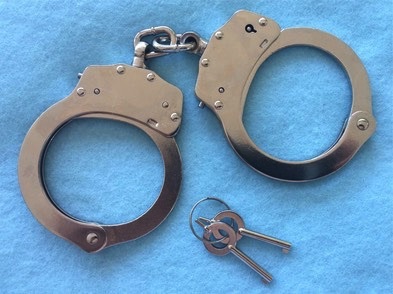 IT’S THE TIME YOU SPEND FISHING FOR YOUR HANDCUFF KEY TO DOUBLE-LOCK THE CUFFS. During that time, you are still quite vulnerable, being too close to your arrestee for too long. PROUDLY MADE IN THE USA! Click HERE to order.